Sometimes, you have to go back to the beginning to get to the end. Four friends test the bonds of love, loyalty, and friendship in the second instalment of this suspenseful new-adult saga. It’s what comes after that makes things complicated. Four friends test the bonds of love, loyalty, and friendship in the second installment of this suspenseful new-adult saga. Hert smiled slightly, running his fingers down my arm. As I smiled back, I stopped his hand holding it tight. Closing his eyes, Hert leaned his forehead to mine. I closed mine too, placing my hands on the sides of his face. The moment intensified with every breath I took. Knowing whatever he was dwelling on would hurt in the long run, I stayed silent. For a few moments, we were simply ourselves, until Hert pulled away. “I’m not in a position where I can question what I’m doing. If it helps, I can try to make it as easy on you as possible,” he stated. At that point I knew he was never going to be the one to tell me what I wanted to know. I was going to have to figure it out all on my own. The truth is simple. It’s what comes after that makes things complicated. 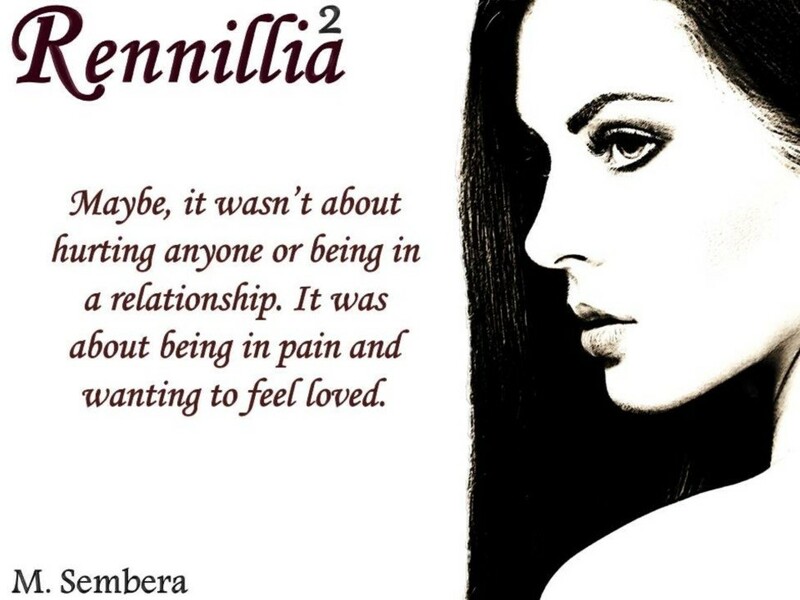 Why not pre-order Rennillia 2 for 99c and grab hold of book 1, also for 99c at the same time? wondering; of desperate sleepless longing. Fate, however, may have other plans. minefield is the perfect second book in the continuing story of Harlow Jones. choice: forbidden love or doing the right thing. which she brings to light awareness of mental health and social challenges. Like any good Canadian, she loves hiking and carbs. 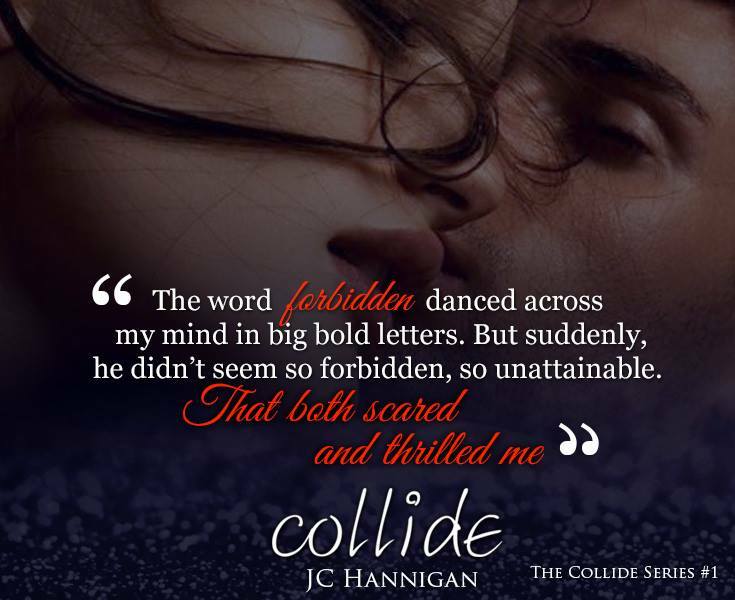 Collide is her first novel. Sam Jacobs has been best friends with Camaron Willis since the second grade. Ever since the day they met her heart belonged to him. Now graduating from college Sam moves across the country to start their life together. They have been planning this for years, she will help him with his tattoo business while writing her first novel. Together, they will make their dreams come true. Life and people change, Sam finds herself discovering that the one you thought you always wanted may not be the one you need. Sometimes life guides you to places you always should have been. He forgot me, he actually forgot me. I am standing here looking out at the crowd of people waiting for their loved ones and I don’t see Camaron anywhere. Ugh, seriously, you would think that after not seeing your best friend for the last two years, you would make sure to pick her up at the airport. I grab my phone and send a quick text, he probably is just parking. Me: Hey Camaron where are you? I don’t get a response back and take my bags and head outside. I look around and see tons of cars and people, but no Camaron. I decide to grab a bench and wait. I pull up my kindle app on my phone and continue to read the romance novel I started on the plane. Leverage by Jessica Wilde—now this story has captured my attention, especially Shades, talk about a great alpha male. He is definitely my new book boyfriend. I am so wrapped up with the story I didn’t realize that someone is standing next to me, looking down at me. I take my eyes away from my phone and realize that he is talking to me. “Samantha . . . Samantha Jacobs.” I look up and see a man, with dark brown hair, gorgeous brown eyes and a beard, talking to me. I must look idiotic because he laughs and gives me a smirk and says again. I was born and raised in Northeastern, Pennsylvania where I still live today with my husband and three beautiful children. Like everyone, I have had my ups and downs and have seen my life take a complete change. Previously, I was a working mom putting in 60 hours a week as a Financial Advisor but with the sudden loss of my mom who was my best friend I found myself giving up the suits and meetings for jeans and snack time. I have always had the passion for reading and found an escape through the words of all the talented authors I have read. My passion allowed me the opportunity to blog and to get a wonderful insight into the indie world. I have enormous pride and stay true to the characters and their stories as they reveal themselves to me. I am so excited to have this opportunity to share my stories and hope you love them as much as I do. “There are so many ways to love, but there was only one way to love Cassie. Only one way Cassie could love. Cassie learned the hard way: Love forgives… in the end. In No Reverse, Josh and Cassie’s epic love story went from the brink of destruction to a fragile new beginning. Now they must mend their broken family and win back the son they gave up five years ago. But second chances need to be earned and the road ahead is rocky. With Cassie on tour and Josh trying his hand at a political career, the struggle becomes clear. When the adoption takes a bad turn, Cassie and Josh are prepared to give up everything for the fight of their lives. Will this young family finally heal the years of heartache, or will they be torn apart for good? Marion loves to share happy vibes, talk book crush, fictional boyfriends and sexual chemistry with like-minded people. And because she spends most of her days on her own deep inside her London writing cave, you are welcome to come and say “hello” from time to time. Just to make sure she doesn’t sink into insanity. Her friends, family and arch-enemies (there are quite a few) will be forever grateful for your help. Enter to win a $20 Amazon Gift Card. Monsters have a way of following you. Immersed in a new world at boarding school, Addy Buckley learns she’s not the only one with secrets. While trying to navigate the minefield of painful lies that seem to be rattling around her family’s past, she meets soft on the eyes and heavy on the heart, Napoleon Blake. When faced with the darkness, Addy must decide to cling to her new life and friends or let the monster carry her away. The choice is hers, sink or swim. Wendy Owens was born in the small college town, Oxford Ohio. After attending Miami University, Wendy went onto a career in the visual arts. After several years of creating and selling her own artwork she gave her first love, writing, a try. Her first novel flowed from her in only two weeks time. That moment was when she knew she had found her calling as an indie eBook author. 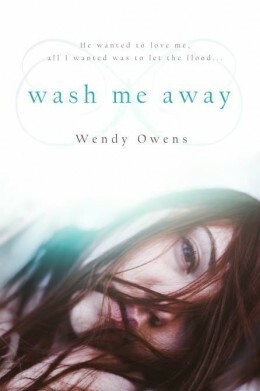 Wendy now happily spends her days writing the stories her characters guide her to tell, admitting even she doesn’t always know where that might lead. 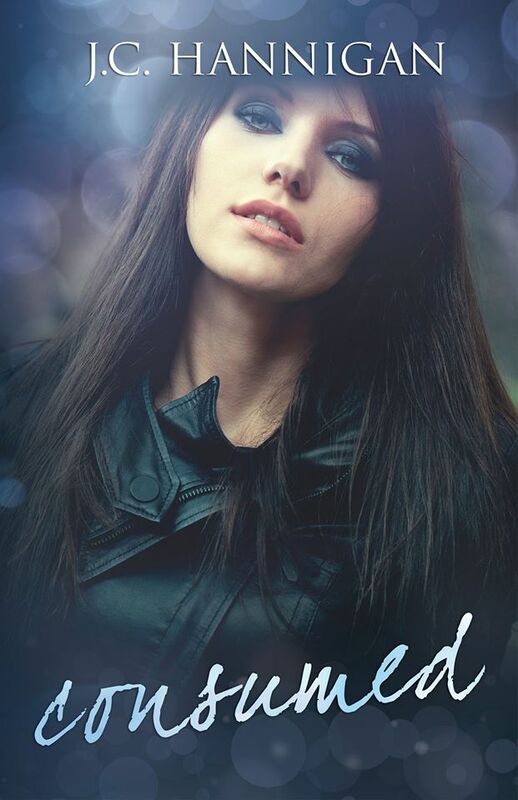 Check out her New Adult Romance and Young Adult Fantasy books.